WAMM & TAS FUSED : First Screening of the Year! 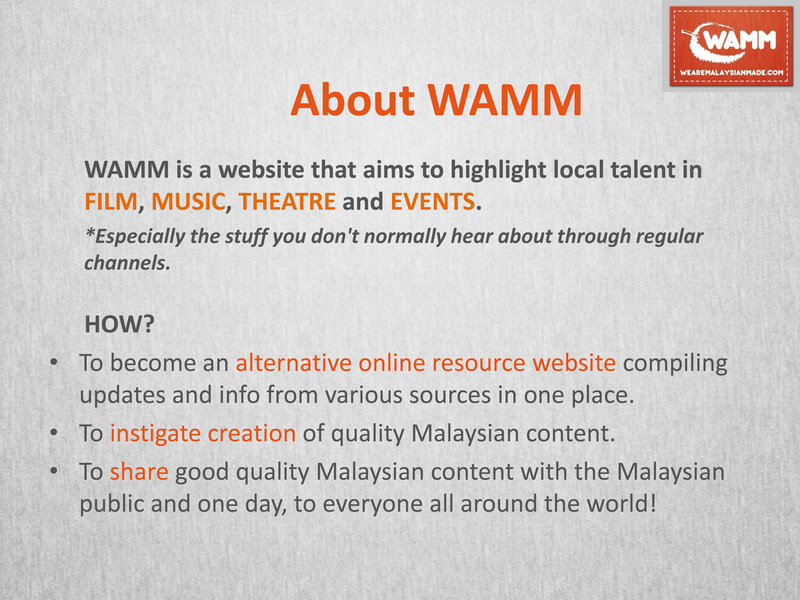 WAMM and The Actors Studio's FUSED is back. Check out the tentative line up of films we have in store for you! Or go straight to FB EVENT PAGE. 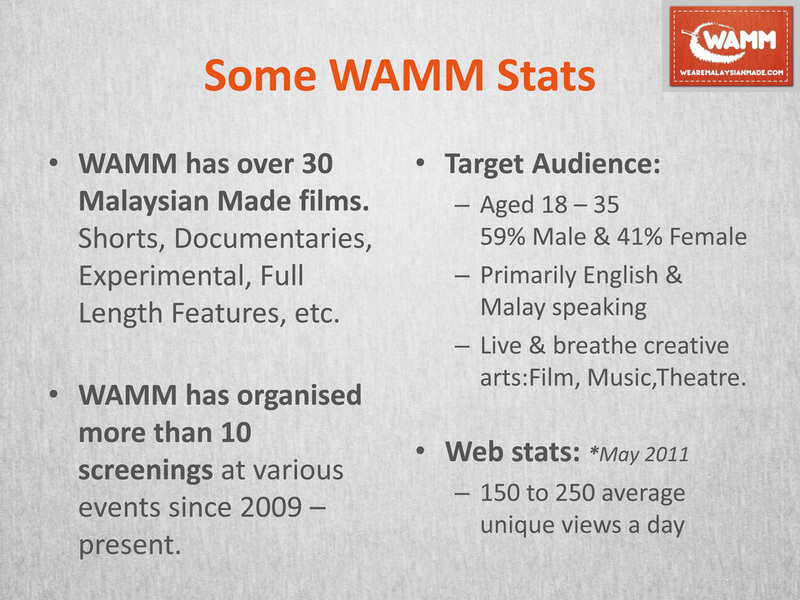 WAMM's 1st ever TEST SCREENING?